In recent years, YouTube has become a huge platform for fashion lovers to share their style, inspiration and favourite brands and shops. In fact, it has been a game changer in the world of fashion over the past decade. It has become a great place for fashionistas to go to for inspiration. These are SIN’s top five favourite fashion-based YouTube channels. 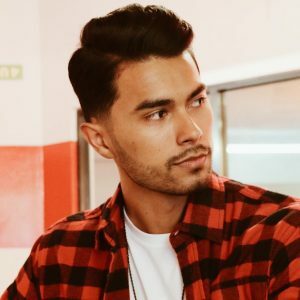 Jose is a male fashion Youtuber who reports on men’s fashion and trends. Many of his videos are based on advice for you gentlemen out there who love fashion and love keeping up with what’s new. Jose does many vlogs where he goes into world famous stores such as H&M, Hugo Boss, and he gives advice on how to dress with style while keeping a low budget. He also tells you how to groom your facial hair to suit your own personal style. There are many good female fashion based Youtubers, but it’s rare to see a channel that is so dedicated to helping guys with their fashion choices. Claudia is a plus sized model who covers online fashion stores and their plus sized sections. Being plus sized does not mean that you can’t enjoy fashion. In fact, Claudia is very passionate about showing that curvy women can dress in the latest trends and not worry about sizing issues. Claudia covers sites like PrettyLittleThing, FashonNova, Forever21, Nike and many more. She judges the clothes by their quality, durability, comfort and whether they are what they show you on the website. 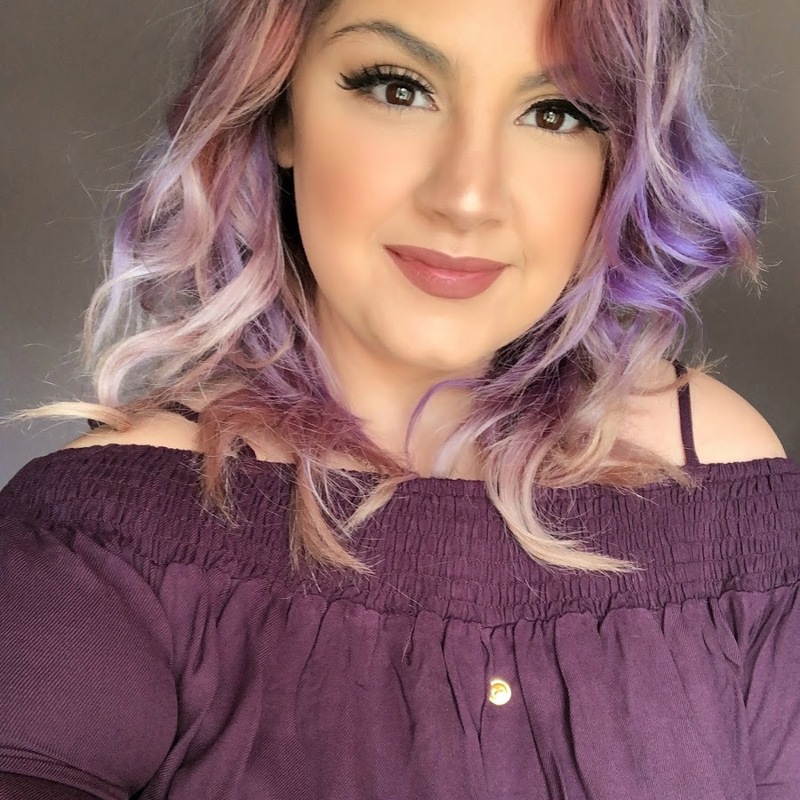 Claudia also loves to cover affordable ways to dress and shop for clothes, so if you’re looking for a place to get tips on finding affordable and cute clothes, she’s your girl! A female fashion, beauty and hair channel with tutorials and videos to help you with all your beauty and fashion needs. 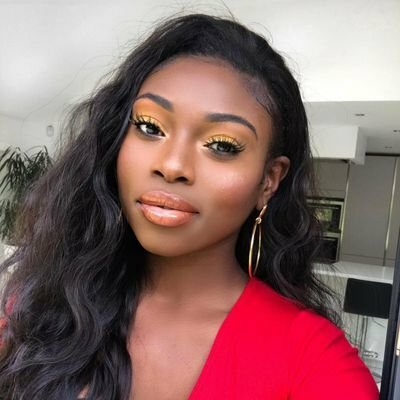 As Patricia says; “Style advice I’m here, random life advice I’m also here.” Patricia is a beautiful African/European fashion guru who does massive online shopping hauls worth over £500, and then tries them on for her viewers. She judges the quality and price of the goods, as well as comparing whether they match up to how they appeared in the pictures. Patricia keeps things very real in her videos and if she doesn’t like something, she will be honest and go into depth as to why she doesn’t like it and whether she would ever recommend it to others. She does reviews and hauls at Zara, Topshop, River Island, as well as online stores like Wish, Gymshark, Asos and many more. Aisling is an Irish Beauty Youtuber with a degree in Nutrition. She started out as a beauty channel that talked about and tested out make-up, hair products and hairstyles. Now she does fashion as well. Many of Aisling’s videos are in relation to Penneys fashion and make up. She also gives advice on how Irish make up junkies can buy American products such as Tarte and TooFaced for affordable prices with trusted shipping companies. She often tests Penneys make up and trendy clothes as well as other brands like Next and Zara. The best quality that Aisling has as a Youtuber is her honesty and how open she is with giving her feedback on items that she shows her subscribers in her videos.